Melodic heavy metal in the finest way from the north of Sweden. 3 members of the band band have been involved in Power metal sensation ReinXeed, The album will attract fans of SABATON. IRON MAIDEN & METALLICA. 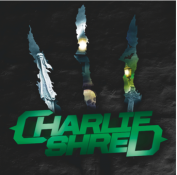 Charlie Shred - The melodic heavy metal invasion from Sweden!!! 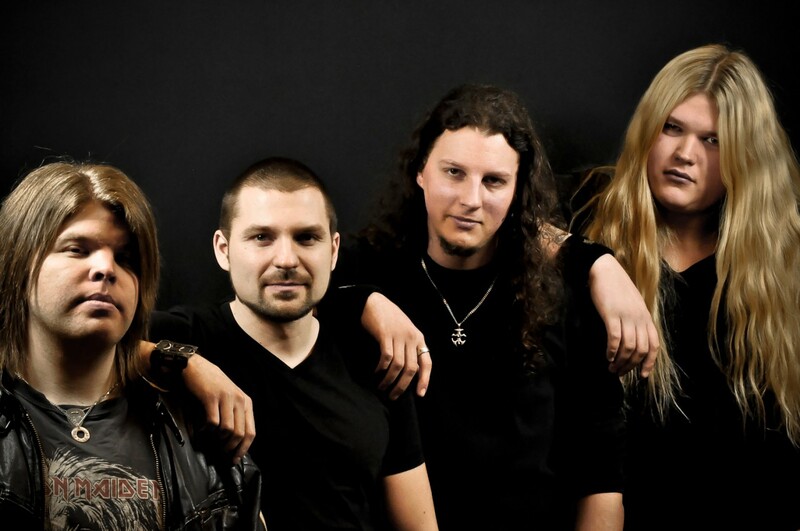 Charlie Shred was formed by the two guitarplayers in ReinXeed, Calle Sundberg & Mattias Johansson in 2008 We are talking about fast melodic heavy power metal in the finest way from Sweden. The power metal masters ReinXeed have reached good success with all their albums in Japan and Mattias & Calle also hired Tommy ReinXeed as producer and drummer for this album as Tommy ReinXeed know how to produce a powerful power metal sound. Tommy is a wonderkid in music and can play all instruments and sing and reach high notes like few metal singers and Calle Sundberg vocalist & guitarist in Charlie's Shred is also a top class metal singer and together with Tommy they have produced really good music & vocals on this album. You can of course hear the musical influences from ReinXeed but also Metallica, Iron Maiden & Sabaton. James Hetfield way of singing is a major vocal influence for Calle Sundberg. Calle, Mattias and Tommy worked very hard during 2010-2012 to complete this production writing songs and record their fullenght album. Finally the debut album "Charlie Shred" is here now and the band are so excited to present this for the metal fans out there and to the world. Charlie Shred's great songs in melodic heavy metal style will attract many metal fans all over the world. Charlie Shred is also excited to meet fans on the road so fasten your seats and belts. Here comes the power metal invasion called Charlie Shred! Tommy ReinXeed – Drums, backing vocals & additional guitars & keyboards.